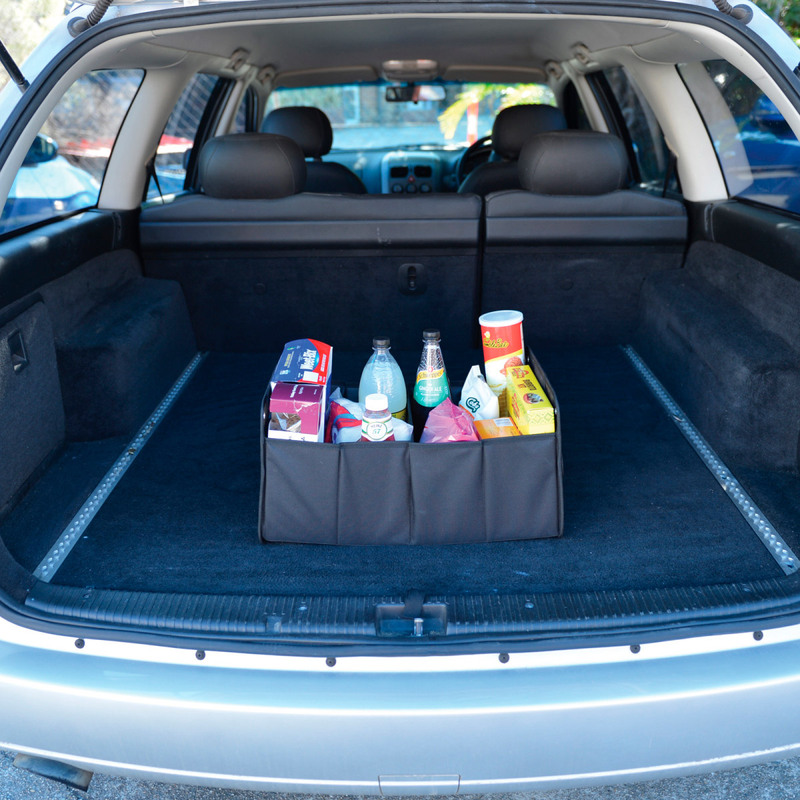 Helping you keep organised and tidy these car boot containers are a practical gift idea. 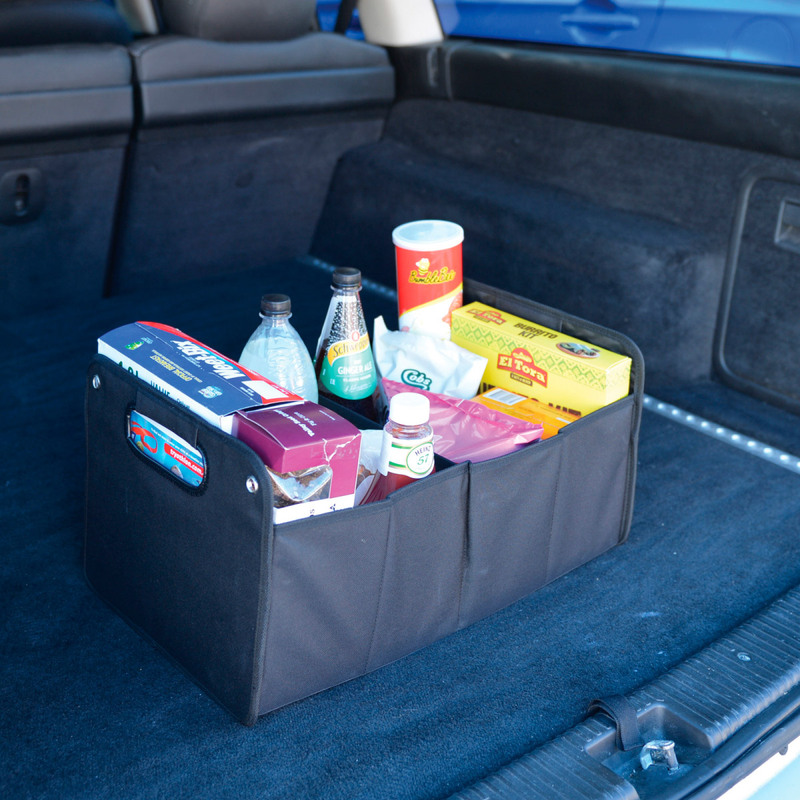 Durable polyester storage/vehicle boot organisers are an easy way to keep things tidy and neat. 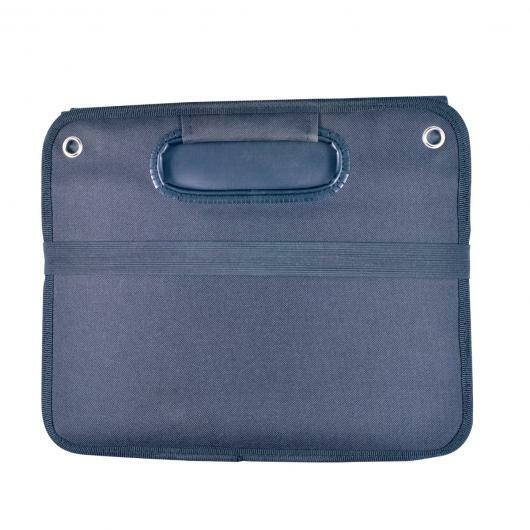 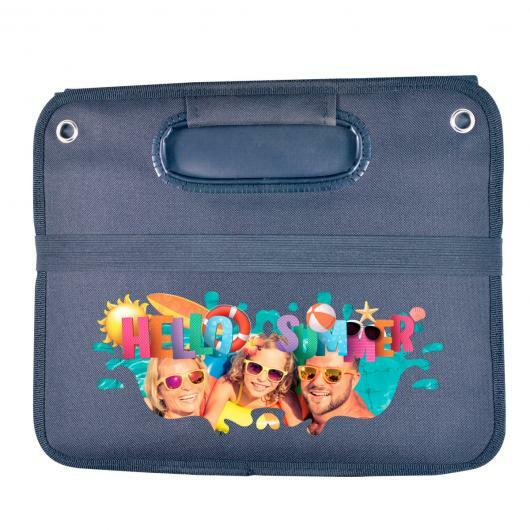 Excellent for general use, they can easily be folded away with an elastic retraining strap when not in use and includes 2 large compartments for storing items. Let us know how you are going to use yours!